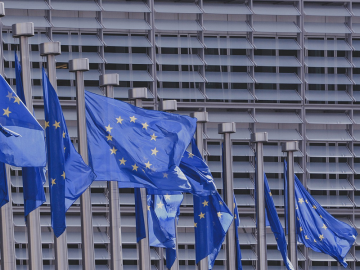 On 15 April, under EU state aid rules, the European Commission (EC) approved a Polish scheme to support high-efficiency cogeneration and fee relief for energy-intensive consumers to finance the scheme. 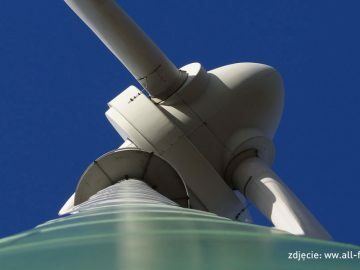 The Commission also opened an investigation into fee concessions for financing the generation capacity mechanism in Poland. 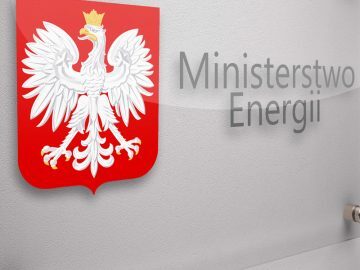 The programme will support cogeneration plants connected to district heating networks in Poland. The scheme has an annual budget of €500 million and will remain in force until 31 December 2028. 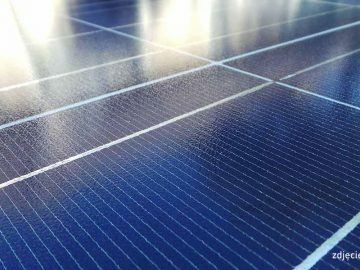 Support will be granted for the construction of new and upgrading of existing high-efficiency cogeneration plants as well as existing high-efficiency cogeneration plants using gas. The programme will also be open to producers in other Member States. 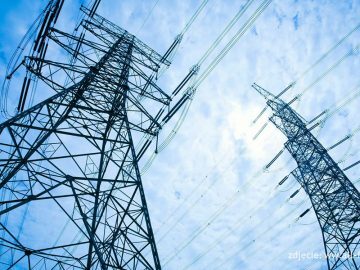 The programme will support the production of electricity in the high-efficiency cogeneration technology. 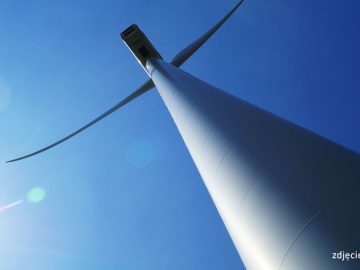 In order to better integrate the energy produced in this way into the market, in line with EU environmental and climate objectives, without unduly distorting competition in the single market.